Why Choose Smart Start in North Carolina? 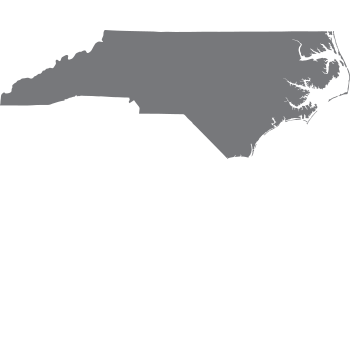 As the leader in alcohol-monitoring technology, Smart Start is proud to serve the state of North Carolina. Just like North Carolina’s motto, “to be, rather than to seem,” we are exactly who we say we are! We provide our clients with friendly, knowledgeable, certified technicians for installations and monthly service calibrations, and we treat our clients with respect and dignity. We will match the price of any competitor in North Carolina, and we offer multiple-car discounts so you get the best value. How do I get my license back in North Carolina?